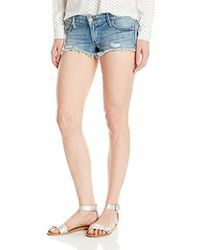 When the weather starts to warm up you’ll want to switch your skinnies for a pair of denim shorts. Enter the True Religion Joey: crafted from distressed denim with frayed edges, they have that effortlessly cool, lived-look that’s perfect for laid-back days in the sun. 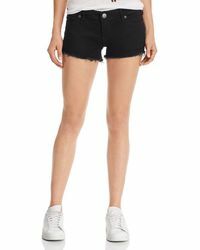 Ideal for beach breaks and festivals alike, True Religion Joey shorts are sure to become your go-to piece in the heat. 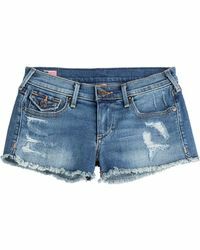 Showing 67 results for "Women's True Religion Joey Shorts"